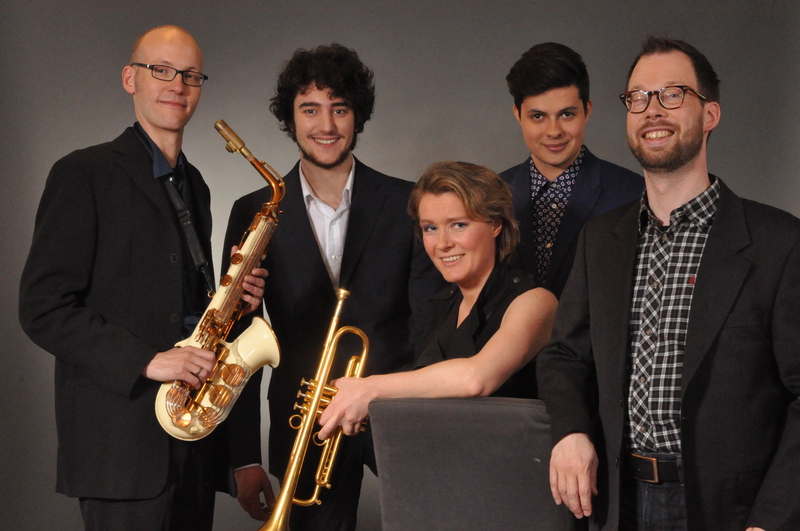 The Jacco van Santen Quintet brings the music of Charlie “Bird” Parker back to life. Inspired by mainly the lesser known compositions of the jazzmaster, these five musicians strive for a creative approach with a positive energy. Especially for this occasion, Jacco plays the Grafton saxophone, the same type as Charlie Parker did on the famous Massey Hall concert. This is a very hard to find and special instrument, made of acrylic plastic. Because of it’s vulnerability, it is very rare to hear the instrument played live. The instrument definitely has a character of it’s own and is hard to play. A definitive must-see for both connaisseurs and music lovers!